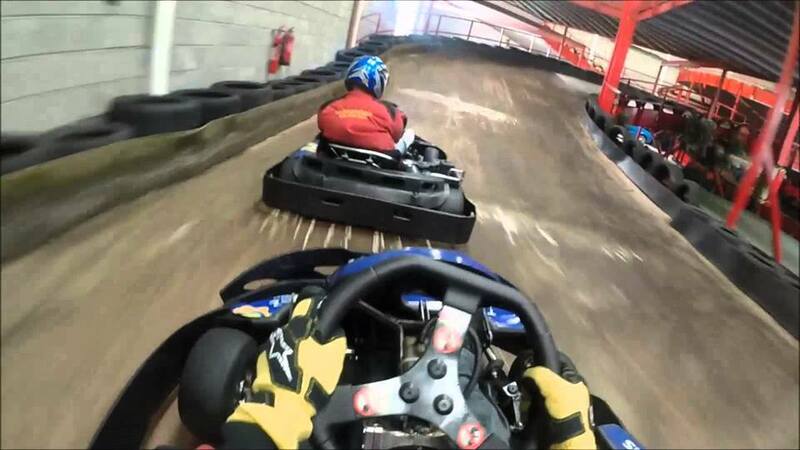 We all know our children love to have or attend a great birthday party. 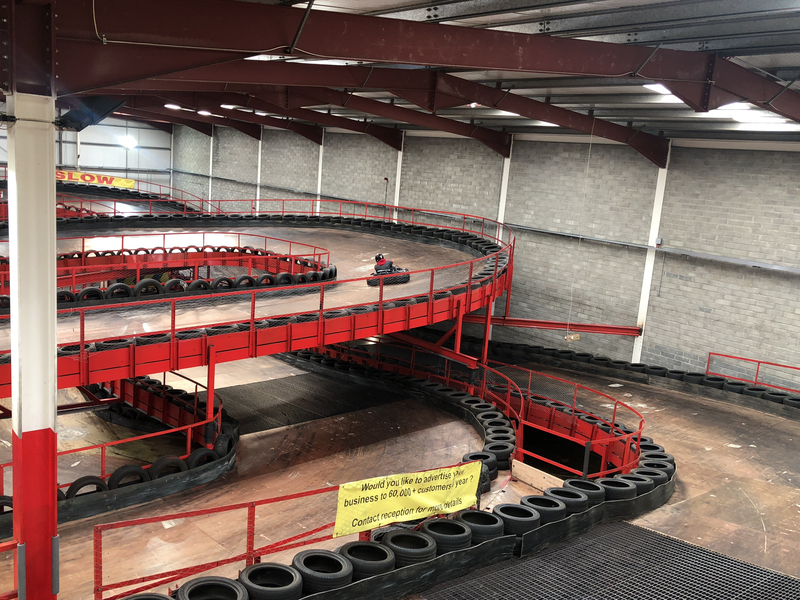 Our two tracks are suitable for kids of 8 years old and upwards and we guarantee they will have a fun filled time with us. 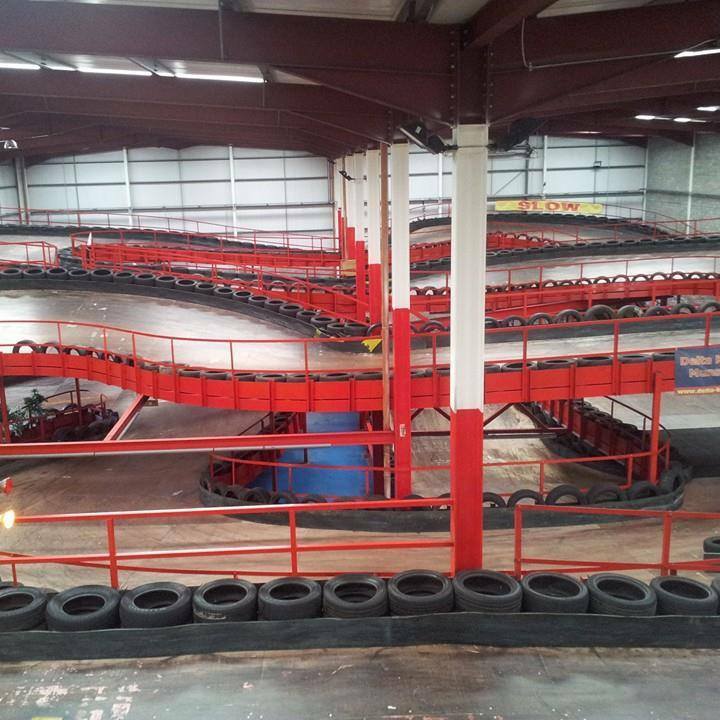 There is also complimentary use of our kids party room included. 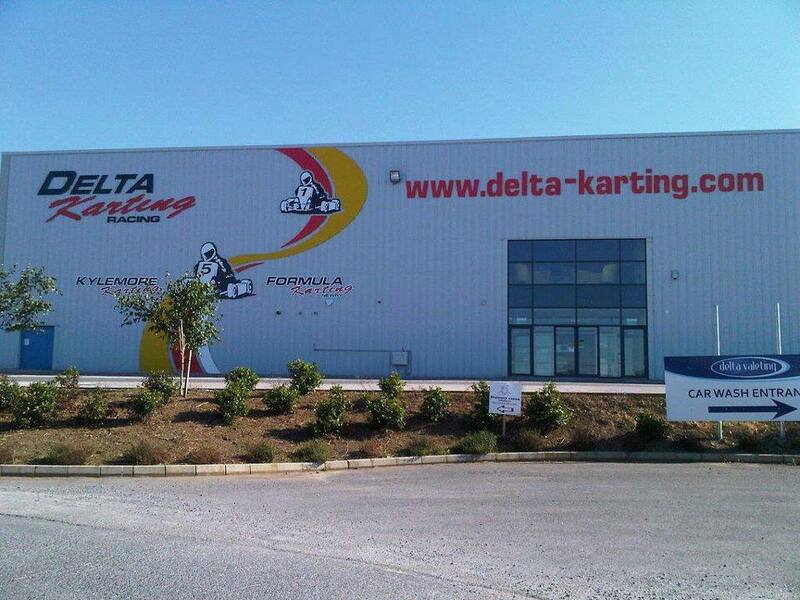 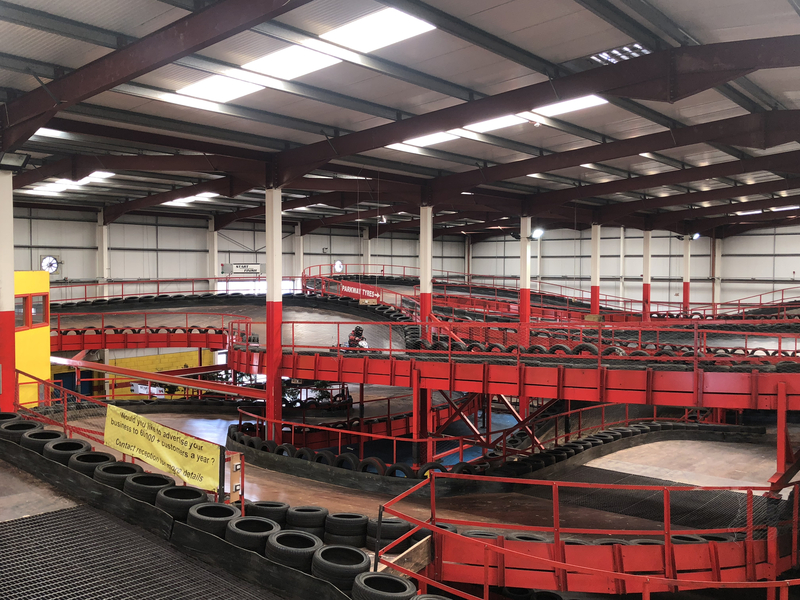 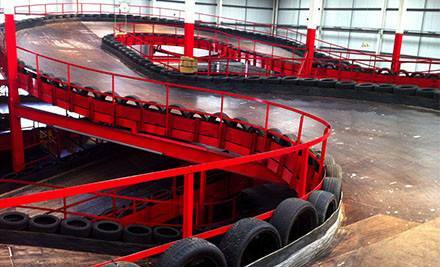 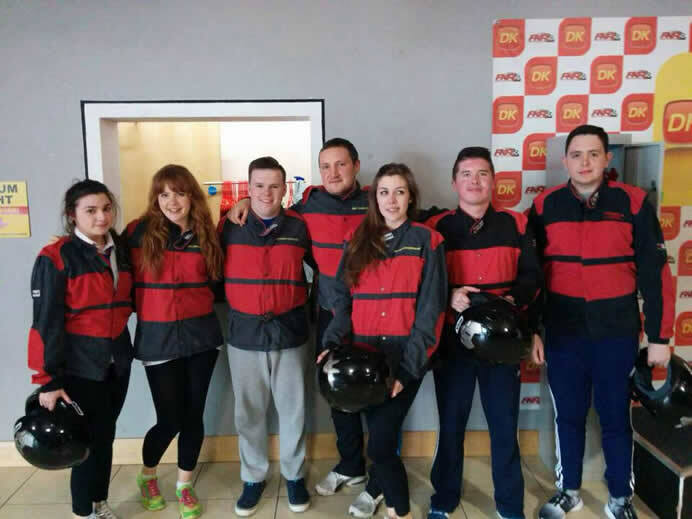 Delta Karting is Limerick's Premier Karting Facility with two spectacular rally inspired tracks. 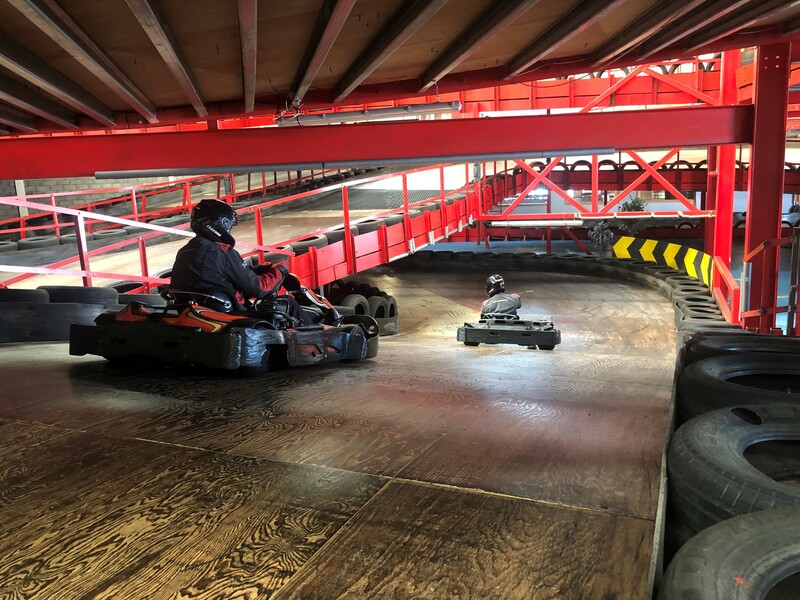 Our tracks incorporate banked corners, tunnels, flyovers and hills, all this at 55 Km/h, guaranteeing you the adrenaline rush of a lifetime. 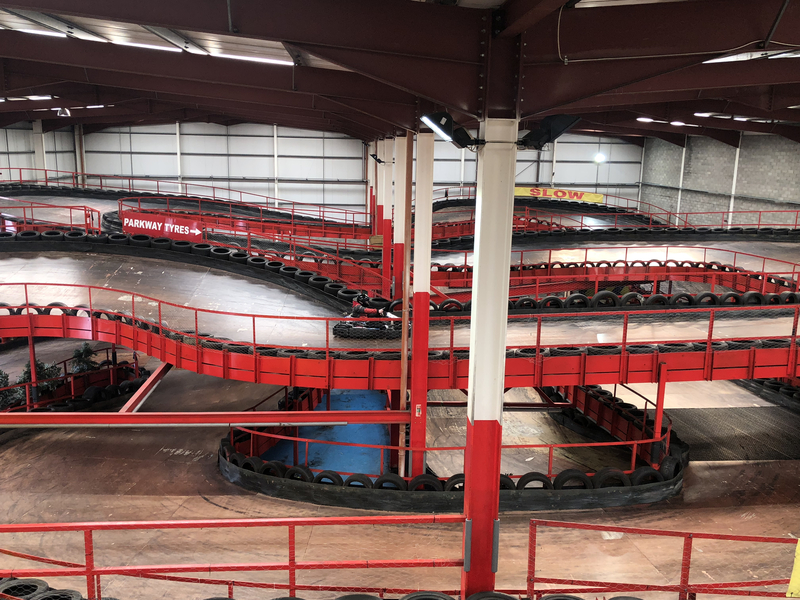 So whether you are racing with friends, work colleagues, family or just by yourself, we can offer you an unrivaled racing experience.